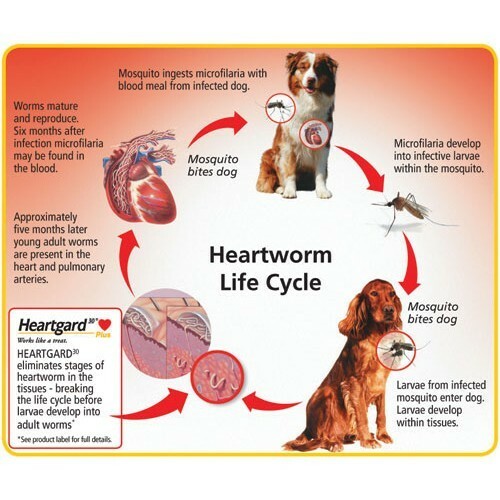 Easy-to-use monthly treatment and prevention of heartworm, hookworm, roundworm and other worms. 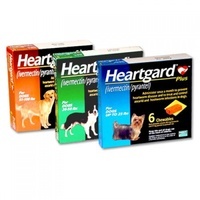 Comes in 3 sizes to suit a wide range of breeds. ! For monthly treatment and prevention of heartworm, roundworm and hookworm. 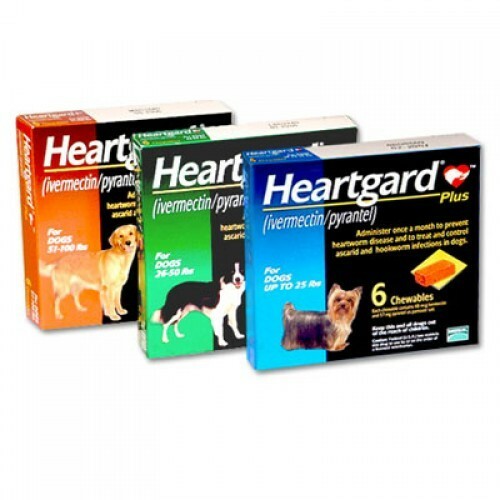 For those who do not use an all-in-one product, you could Heartgard and Advantix / Frontline to achieve the same results, and it gives you the flexibility to use flea / tick control products less frequently in colder months to cut down on cost, as well as the amount of chemicals your pets are exposed to. Easy to use real beef chewable tablets, most dogs love them, so no need to hide tablets into treats and / or force it down your dog's throat!